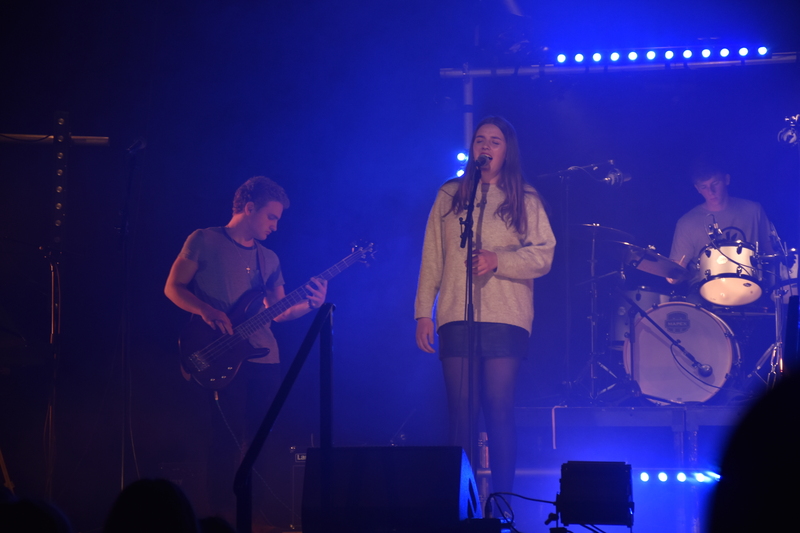 The sixth installment of the Battle of the Bands was once again awaited with eager anticipation by the School. 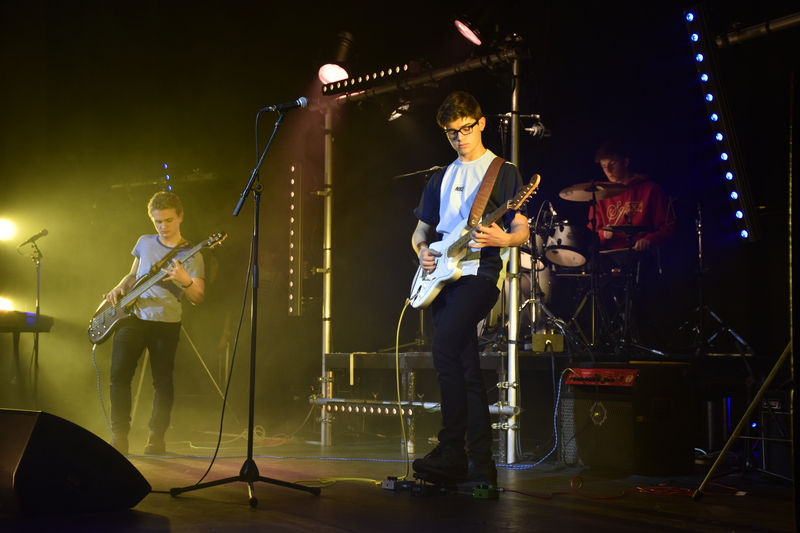 It is an excellent chance to see the vast amount of talent St Edward’s has to offer. 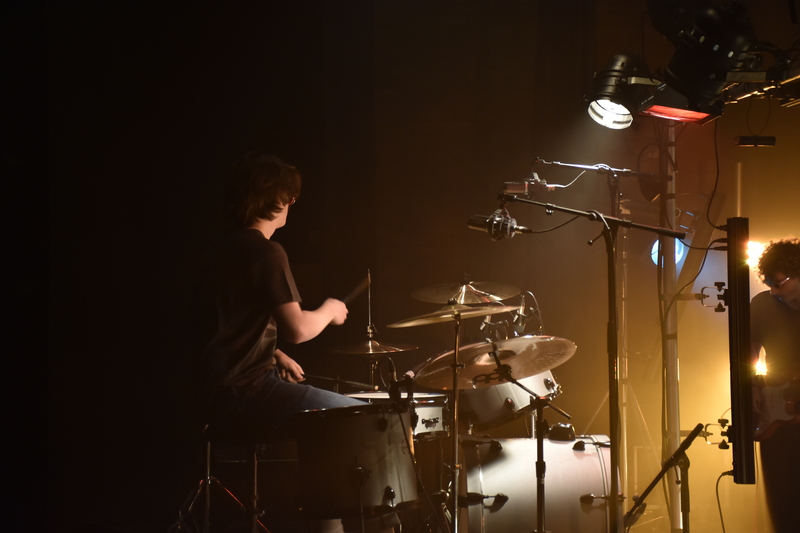 The tech team were preparing the light and sound through from the early afternoon, contributing to an atmospheric experience for the teachers, pupils and parents watching. 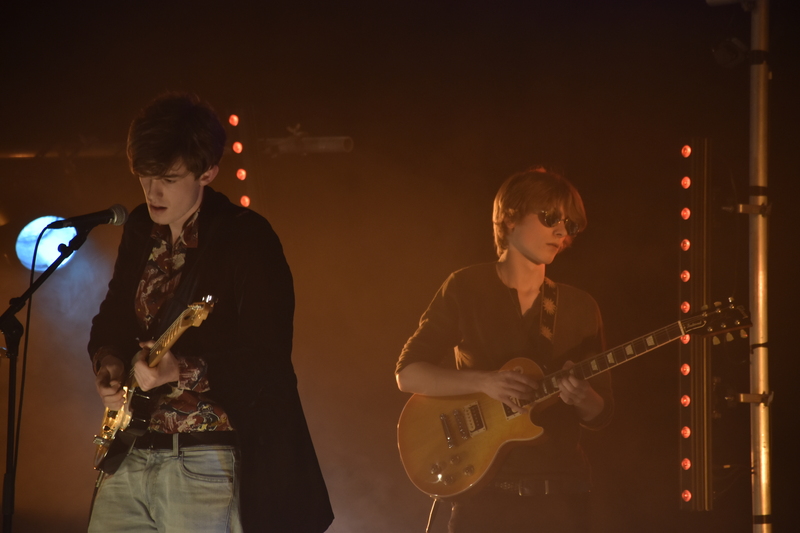 There was a mixture of genres throughout the evening, spanning from the more recent Arctic Monkeys, to Fleetwood Mac and Jimi Hendrix. 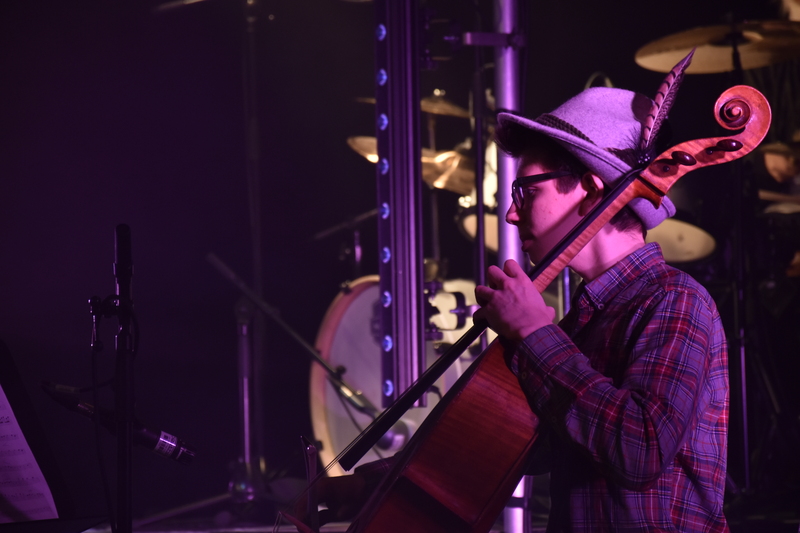 It was fascinating to see the various partnerships on stage between all of the performers. 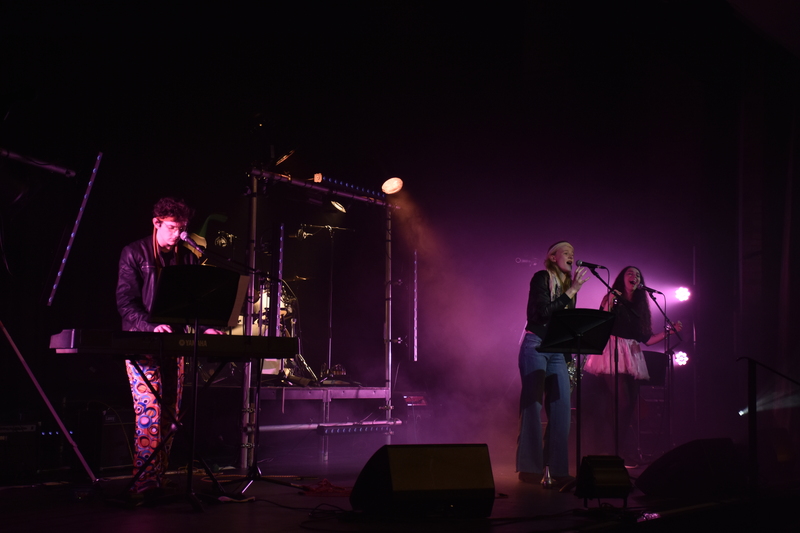 The adjudicator, Jane Stevens, is Assistant Director of Music at Uppingham School, with a vast amount of experience of musical competitions in her career. 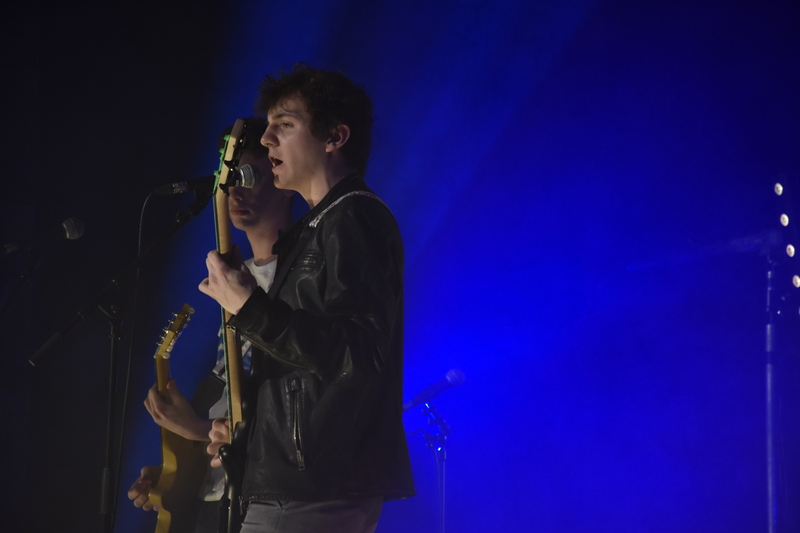 All of the bands held the stage with great presence and integrity, showing their desire to present their music to the audience. 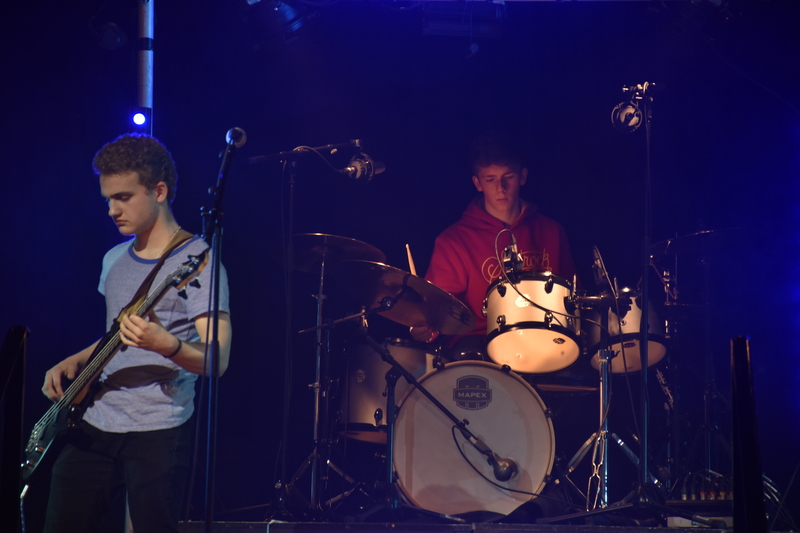 The audience were struck by the quality of all the bands from the start; we heard a riveting rendition of Jimi Hendrix’s ‘Hey Joe’ by The Wall, followed by Fleetwood Mac. 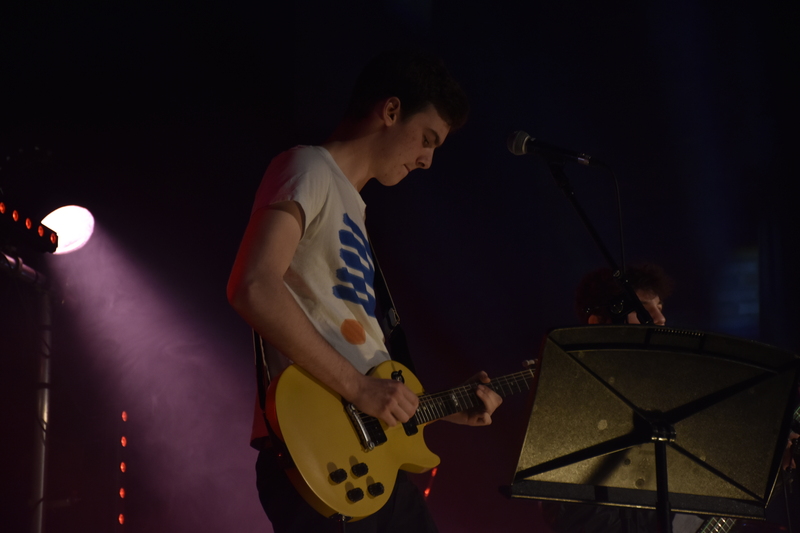 The second band, and eventual winners, Tokyo and Rose, gave a very accurate cover of Green Day’s ‘Jesus of Suburbia’, which was particularly impressive as the song lasts some nine minutes. 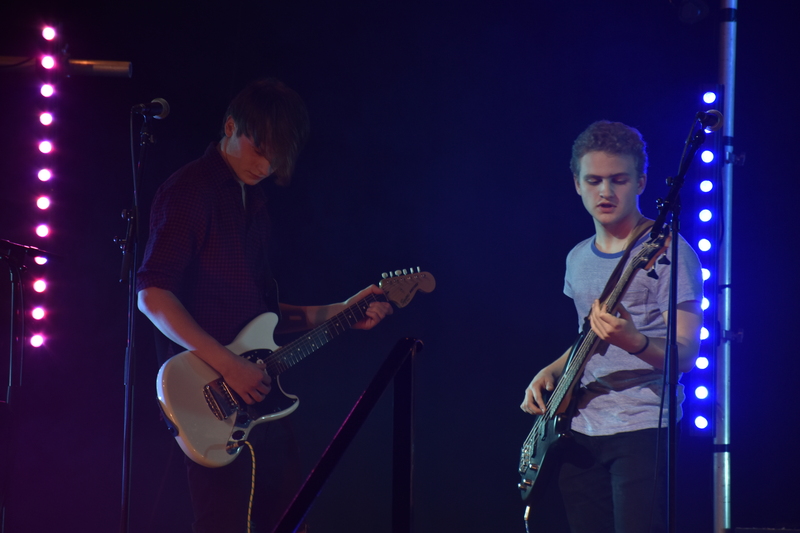 Each band member had a chance to show off their individual skills. 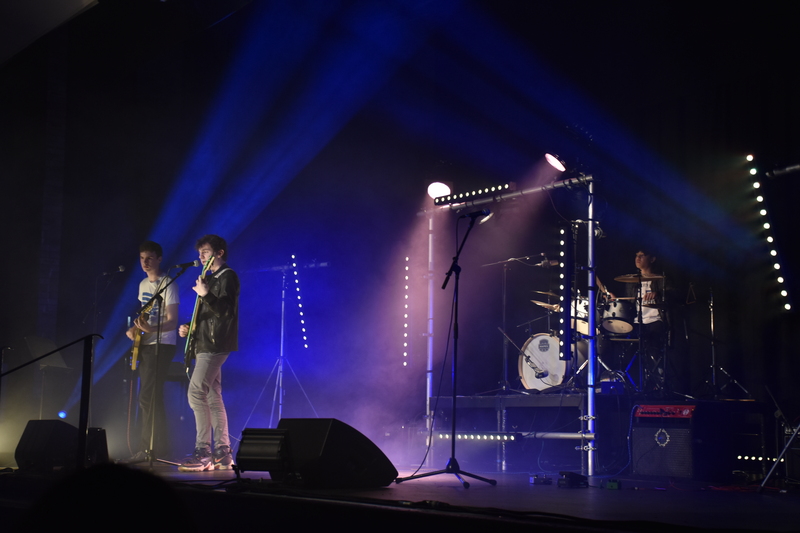 As the adjudicator said ‘the audience were entertained the whole way through and their communication with the audience made me want to see them again.’ The lead singer, Jamie Fabian-Hunt’s, rich vocal lines did the song choices justice, the second being ‘R u Mine’ by The Arctic Monkeys. 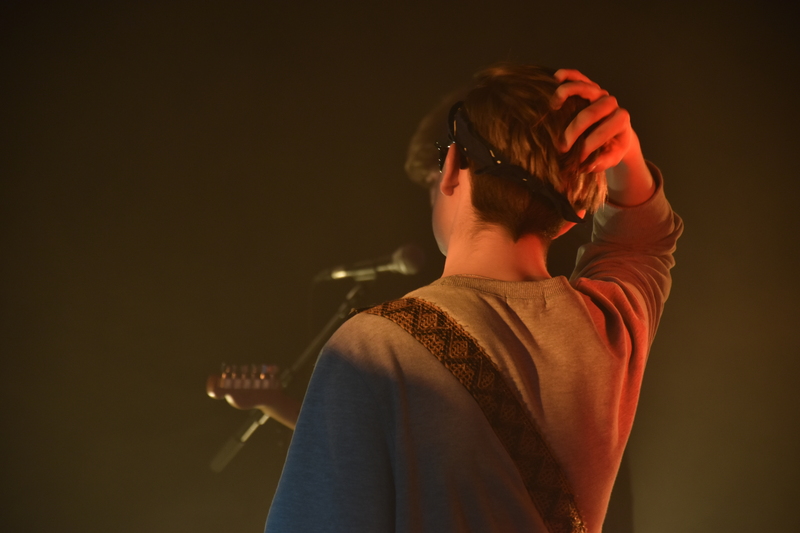 With the standard set so high, the audience were enlivened by the raw power of the live music, some seeing it for the first time, and were all excited for more. 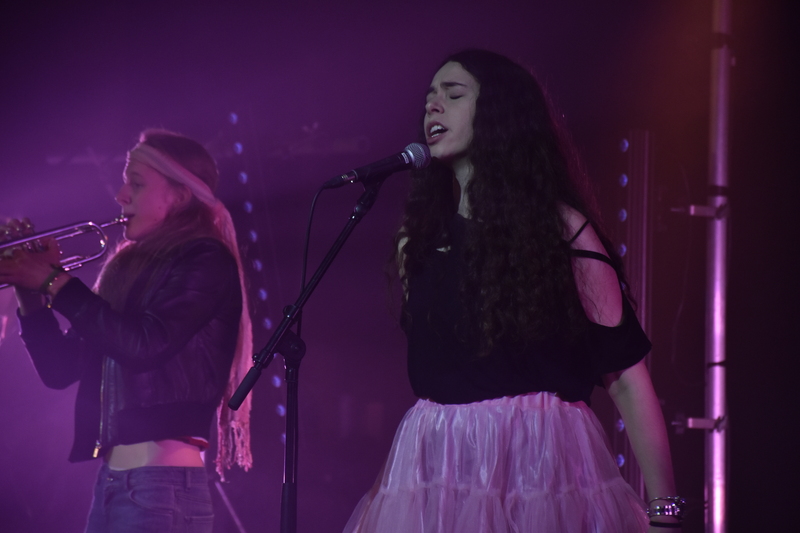 The next competitors, First Reserves, fulfilled expectations, playing sounds reminiscent of the band Wolf Alice through their alternative rock sound and powerful female vocals. 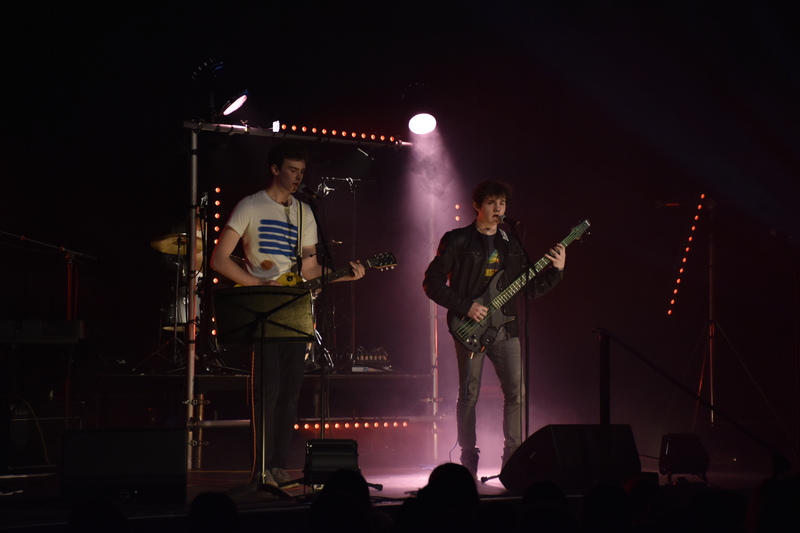 This band also demonstrated their own style to the audience, exhibiting two of their extraordinarily well written originals. 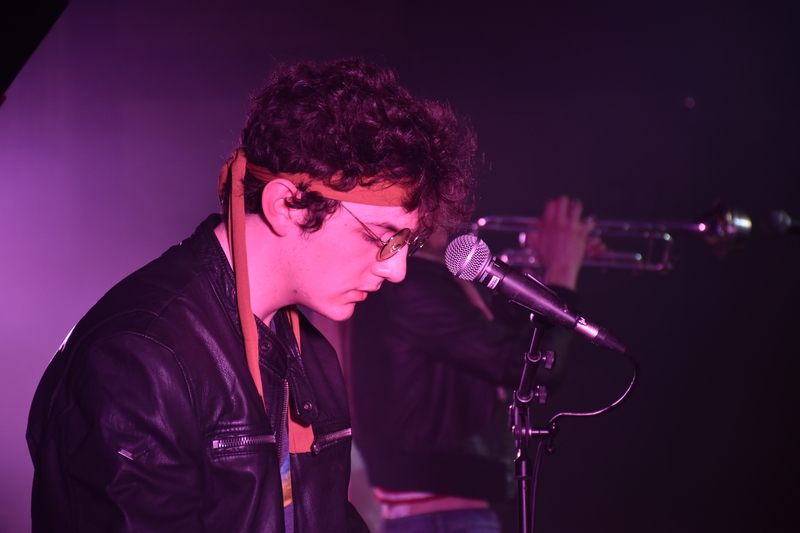 We saw the return of Even Less than an Orchestra, who perhaps had the most succinct harmonies, complementing the alternative folk feel to their performance. 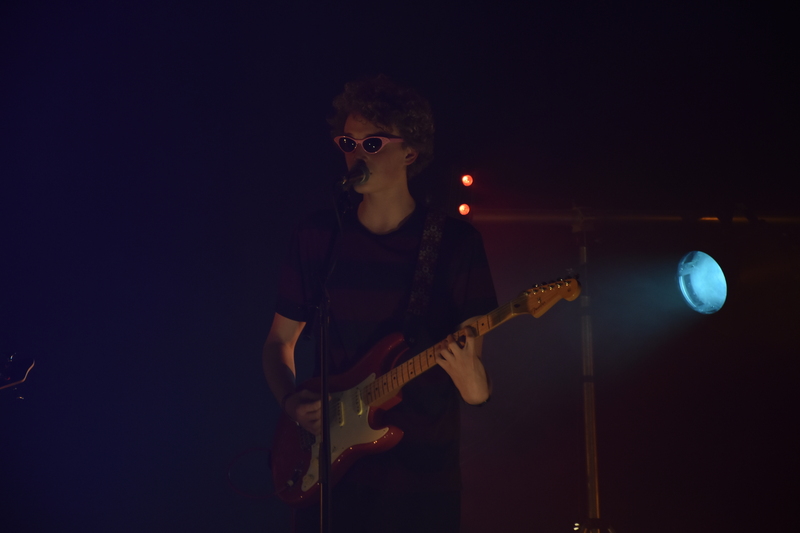 Bidding farewell to an invigorating night was made easier by some intoxicating grunge music, along with some blues from Here In My Garage, who mastered a cover of ‘Get Back’ (The Beatles), and collated 60s rock with grunge in their original song ‘Reckless’. They really elevated the atmosphere.